Harley-Davidson Motor Company is one of the oldest and most renowned American motorcycle manufacturers in the world. The brand has notoriety among collectors and motorcycle enthusiasts who enjoy the craftsmanship, majesty and power of these bikes. 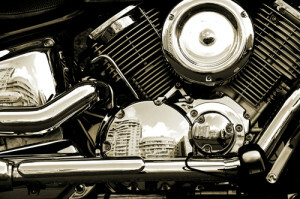 Over the years, Harley-Davidson has become a household name and symbol of American ingenuity and spirit. Ever wonder how the legend got its start? It all started in 1903 in a 10×15 foot wooden shed, where founders William S. Harley and Arthur Davidson built their first motorcycle to sell to the public. While production was small and sales were slow at first, business began to improve in 1908 when their Endurance performance model gain notoriety at the 7th Annual Federation of American Motorcyclists Endurance and Reliability Contest. Ridden by Walter Davidson, brother of company founder William, the Harley-Davidson scored a perfect 1,000 points when ranked by the contest, and later set the fuel economy record at 188.234 miles per gallon. Word quickly spread about the durability and strength of Harley-Davidson’s motorcycle and demand rapidly increased. Harley-Davidson also has an extensive military history which began when they were asked by the U.S. military to supply motorcycles for an expedition a few years prior to World War I. During the First World War, Harley provided about 15,000 machines to the military forces during. By 1920, Harley-Davidson was the largest motorcycle manufacturer in the world, with dealers in over 67 countries. By this time the small 10×15 shed had long been discarded in exchange for a full production operation which had cranked out nearly 30 thousand machines. Harley-Davidson struggled to survive during the Great Depression but was able to diversify their services enough to get by. During this time Harley manufactured industrial powerplants based on their motorcycle engines, and three-wheeled delivery vehicles called Servi-Cars, which could remain in production into the 1970’s. Through the years, Harley continued supplying the American military and police forces with motorcycle vehicles. The WLA line was the most common military-specific model designed and produced by Harley Davidson during World War II and again for the Korean War. The XA model was originally commissioned for the U.S. military to compete with the foreign motorcycles being produced at the time, however the model was eclipsed by the emerging Jeep four-wheeled military vehicle and was never set into full production. There were only 1,000 Harley XA models ever produced, making them rare and prized treasures for collectors. Over the years, Harley has dabbled in the production of small, two-stroke engine models, however they found their niche and prominence by producing both racing bikes and commercial durable and powerful motorcycles with great capacity for customization. 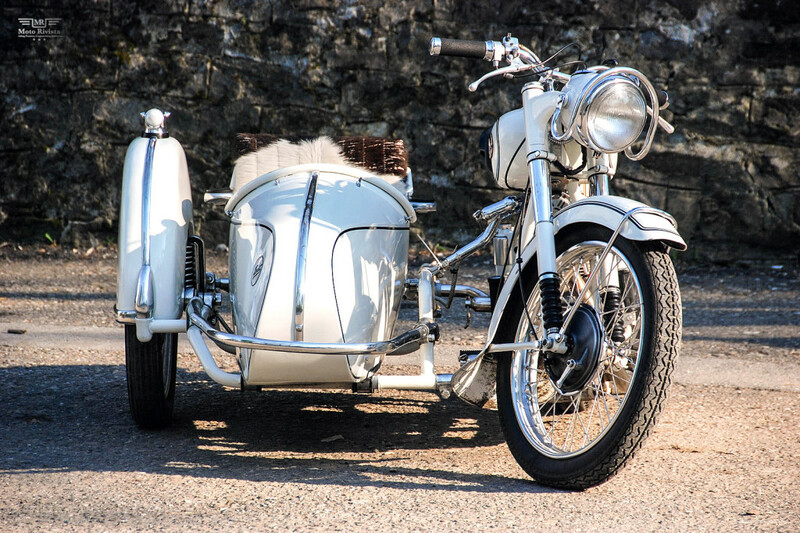 At Condon Skelly we love classic or vintage motorcycles as much as you do and are passionate about keeping them safe. We specialize in insuring classic, antique and vintage cars, trucks and motorcycles, because we understand their true value to their owners. We invite you to contact us today for more information or give us a call at (866) 291-5694. Similarly to many other classic motorcycle brands, Ducati did not start out as a motorcycle company. In fact, Antonio Cavalieri Ducati and his three sons, Adriano, Marcello, and Bruno Cavalieri Ducati founded the company in 1926 and started producing radio components in addition to vacuum tubes, and condensors. 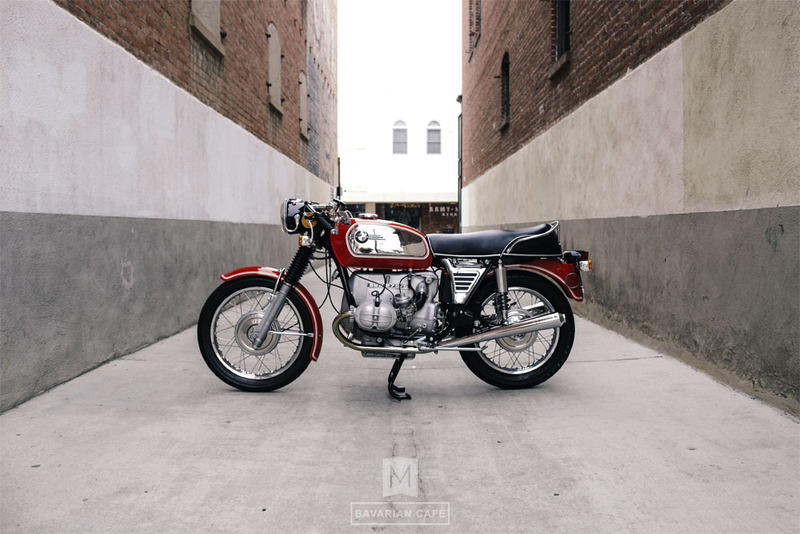 During the war years, they started creating electronic military equipment, and it wasn’t until 1950 that they launched their first motorcycle, that was based off of the already well-established Cucciolo engine. The first Ducati bike was a 48 cc motorcycle weighting 98 lb., with a top speed of 40 mph and a 15 mm carburetor giving just under 200 mpg. The success of the Ducati brand can be attributed to their ability to keep up with the ongoing trends in motorcycle production. During the 1950’s the market moved toward larger motorcycles, and Ducati management appropriately responded, introducing their 65Ts cycle and Cruiser at an early-1952 Milan show. Ducati management split the company in 1953 to be two separate entities; Ducati Meccanica SpA and Ducati Elettronica. Ducati Elettronica would go on to become Ducati Energia SpA in the eighties, while Ducati Meccania SpA, which was led by Dr. Guiseppe Montano, became the motorcycle manufacturing company that we know today. By 1954, Ducati Meccanica SpA was turning out 120 units per day as the factory was modernized with government aid. 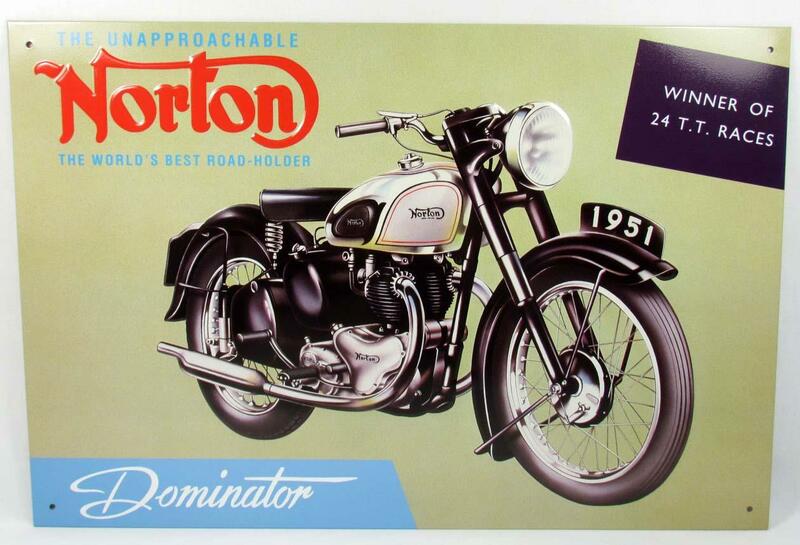 Montano was a genuine motorcycle lover and realized the potential of racing to induce customers to buy these bikes. As a result, by 1956 the Desmo Ducati 125 won its first race in Sweden. Unfortunately, the man who achieved one of Ducati’s greatest feats; lapping every other motorcycle at the Grand Prix at Hedemora, died during practice for the following race. 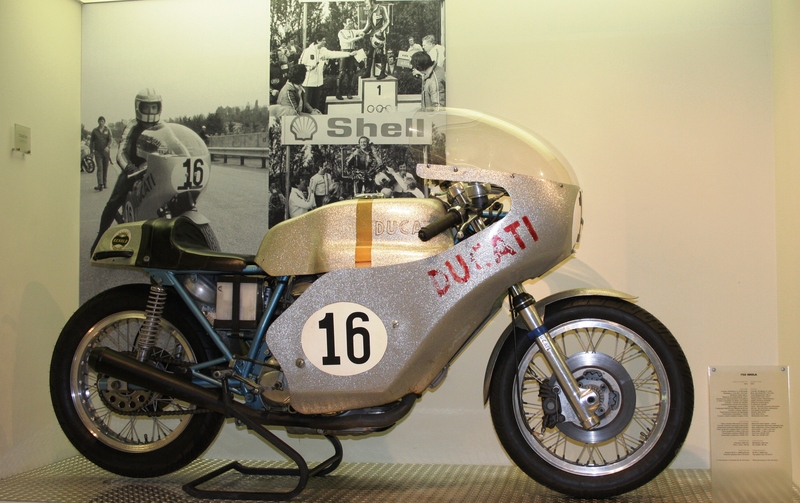 The death of Gianni Degli Antoni hit the Ducati brand hard, and it wasn’t until 1958 that they could once again race. The Ducati brand had its up and downs in the following years, but today Ducati riders are some of the most loyal when it comes to brand allegiance. The company is reported to have achieved success and its great reputation from its racing roots. 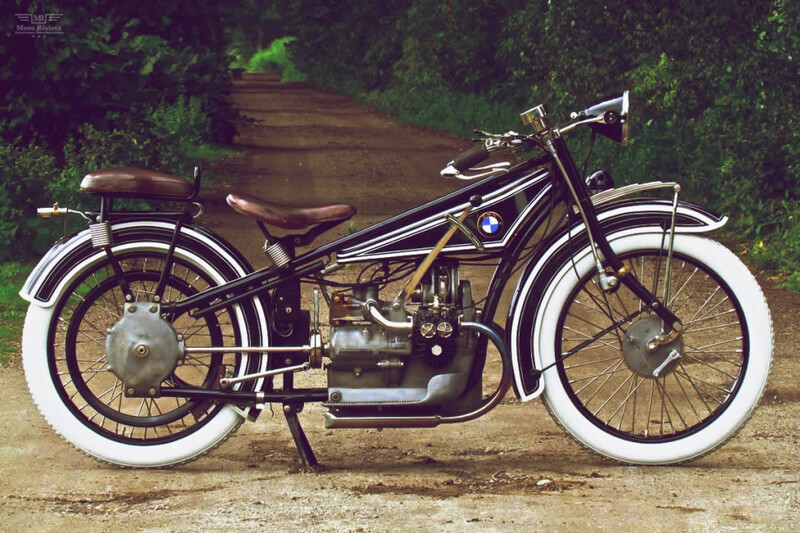 Since the inception of BMW motorcycles in 1921, there has been an cult following of loyal vintage motorcycle collectors. These riders understood the quality of Bavarian engineering and still continue to support the Motorad brand. Although the avid collector is aware of the history of Motorad, we will be discussing brief manufacturing periods and the innovation that continued through the years. In the early production years, BMW started manufacturing simple motorcycles with a flat twin engine designed for everyday use. 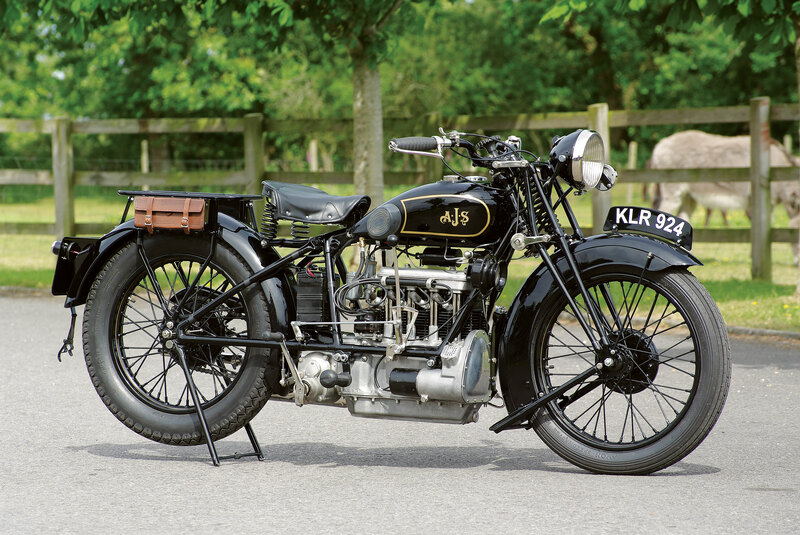 One of earlier models of the boxer engine (designed by Max Friz), the 1923 R32 was engineered with a top speed of 62mph and a 486cc engine. The R32 became the foundation for all future BMW motorcycles. By the end of World War II Bavarian Motor Works found their manufacturing plant destroyed by allied bombing. 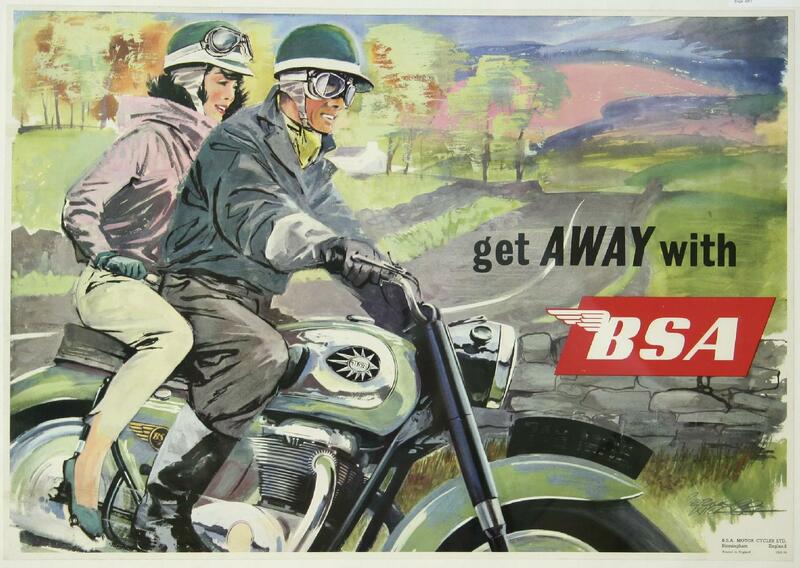 Which upon Germany’s surrender, BMW was forbidden to manufacture motorcycles. 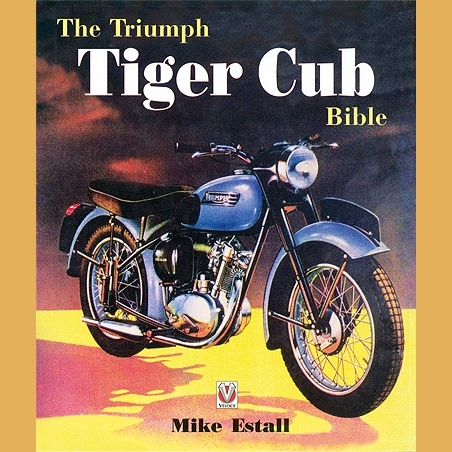 Although from US authorities eventually came around in 1947 giving BMW permission to restart motorcycle production at their heavily damaged Eisenach facility, BMW was able to re-enter the market. 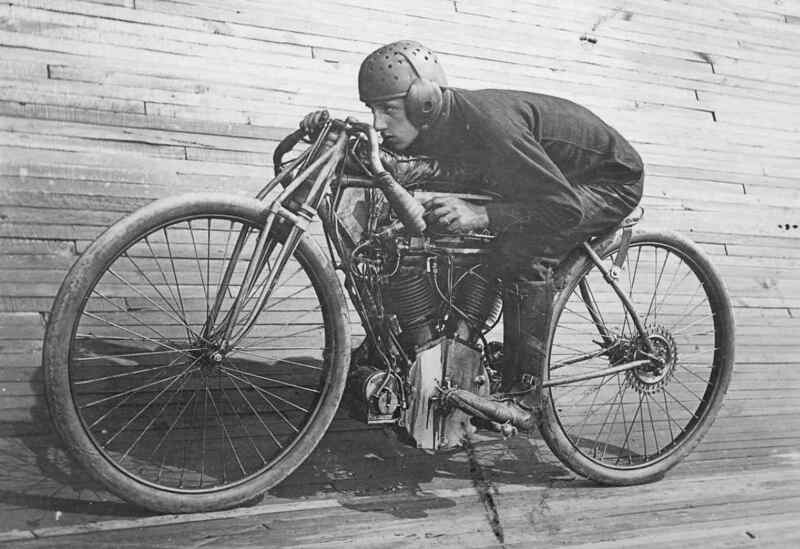 With no blue prints of their old designs, Engineers had to refer to old pre-war motorcycles as inspiration. By 1950, BMW began to manufacture their most iconic development, the boxer twin engine. With 500cc & 600cc models, these horizontal, air cooled combustion engines became BMW’s main point of differentiation for the brand. Another significant period for the BMW Motorrad collection was between 1970 – 1982, BMW revisited their design and started changing up the styling of the motorcycle. For instance, this was the first series of tank alterations and redesigns. Also referred to as “toaster tanks” from previous versions, these redesigns included chrome plated side panels. 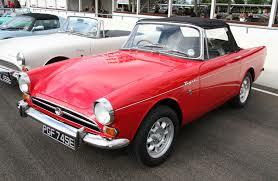 Along side other innovations, one of the biggest was the electric starter. In this series of incremental innovations starting in 1970 the electric starter began to replace the gearbox-mounted kick starter, which the kick starter wasn’t fully eliminated in 1975. 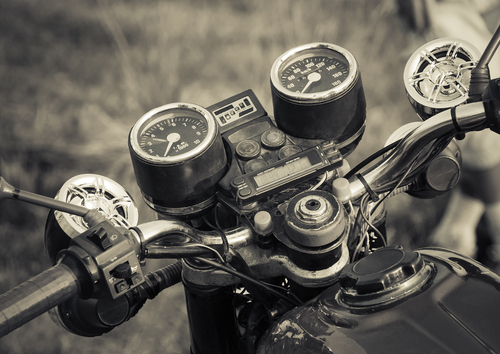 At Condon Skelly, we appreciate the history behind antique and classic motorcycles, trucks, and cars. Since 1967, we’ve been helping our customers protect their Vintage BMW Motorcycle with affordable, industry-leading insurance coverage. We’re a group of collectors, enthusiasts, and professionals who specialize in insuring all types of collector vehicles. Please contact us today to learn more about our BMW Motorcycle Insurance coverages at 800.257.9496.